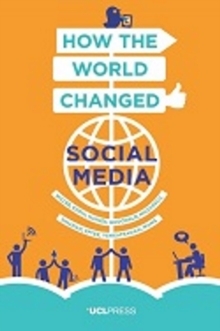 How the Internet Affects Social Mobility. 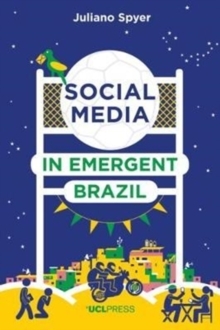 Based on 15 months of ethnographic research, this book aims to understand why low-income Brazilians have invested so much of their time and money in learning about social media. Juliano Spyer explores this question from a number of perspectives, including education, relationships, work and politics. 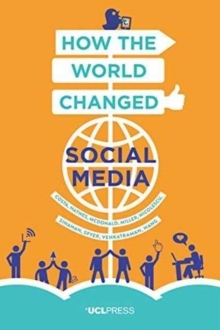 He argues that social media is the way for low-income Brazilians to stay connected to the family and friends they see in person on a regular basis, which suggests that social media serves a crucial function in strengthening traditional social relations.